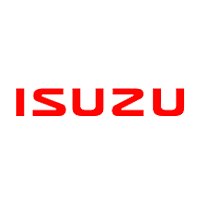 Isuzu has been making trucks for almost a century now, starting with the Wosely Model A-9 in 1922. 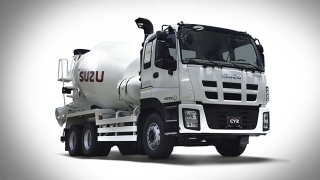 They continue on the tradition of reliable trucks with the F-series, a medium-heavy duty truck that will complement your business and other needs day after day. 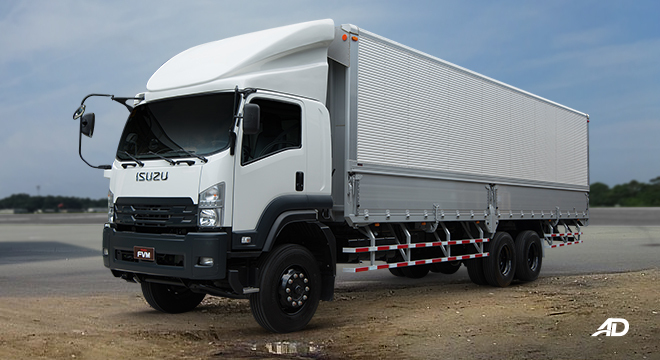 The new F-series has a closed-section frame with large reinforcements for a rigid body to ensure safety of passenger. The cabin has a large interior with comfortable seats for those long drives. A 5.2L 140hp engine with 510Nm of torque is at the core of the FRR variant, while the FVR and FVM runs on a 7.8L and minimum 177hp engine with 706Nm of torque. 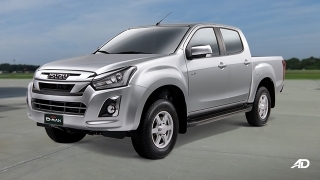 All models are available with Blue Power Diesel Engine in the Philippines, and are coupled to a 4-cylinder in-line and 6-cylinder in-line manual transmission. 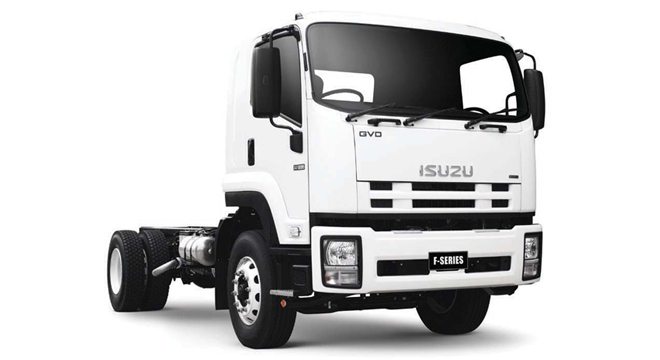 Hi, I would like to receive a financing quote for the Isuzu F-Series, thank you. 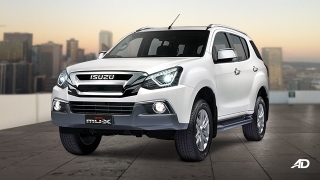 Do you want to be the first to know about the latest Isuzu F-Series promos and news? Just subscribe with your email address and we’ll send you alerts on the most incredible deals as they happen.